O'Connell Hall houses Carroll's administrative offices, including the business office on the upper level. 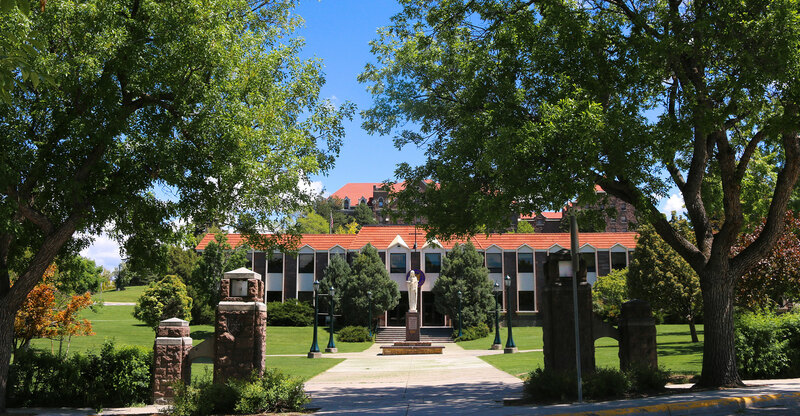 The Carroll College Business Office is responsible for producing student invoices, collecting and processing payments, issuing refunds, and ensuring the timely deposit of funds. We are responsible for accurate and timely payment to Carroll vendors and faculty, staff, and student employees. We analyze and reconcile all funds and accounts to insure the accuracy of the College's financial statements. We are responsible for the annual audit and various other business related matters. The Business Office staff strives to conduct all business transactions with the highest degree of professional and ethical standards. We seek to be known for the quality of our character, competence, integrity, commitment, and confidentiality.